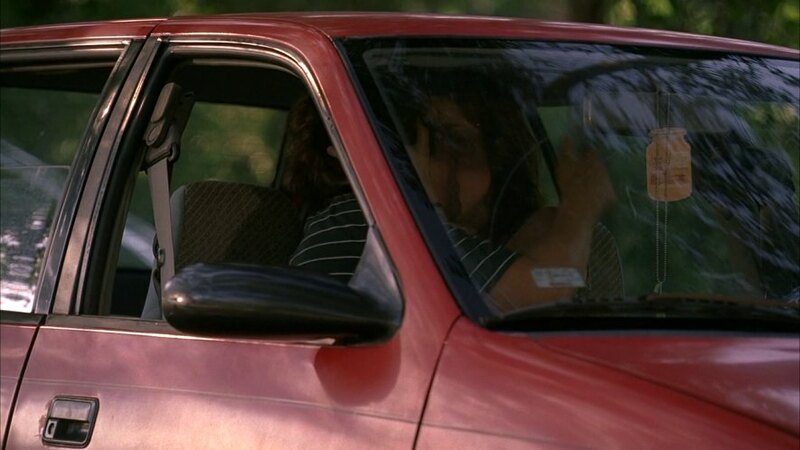 IMCDb.org: Geo Metro in "Eastbound & Down, 2009-2013"
Geo Metro/Suzuki Swift (If Canada, Pontiac Firefly) Looks to be the 4-Door Wagon Variant. Not filmed in Canada as far as I know. I would say Geo as they were much more common.